Staying in together can be just as fun as hitting the town. 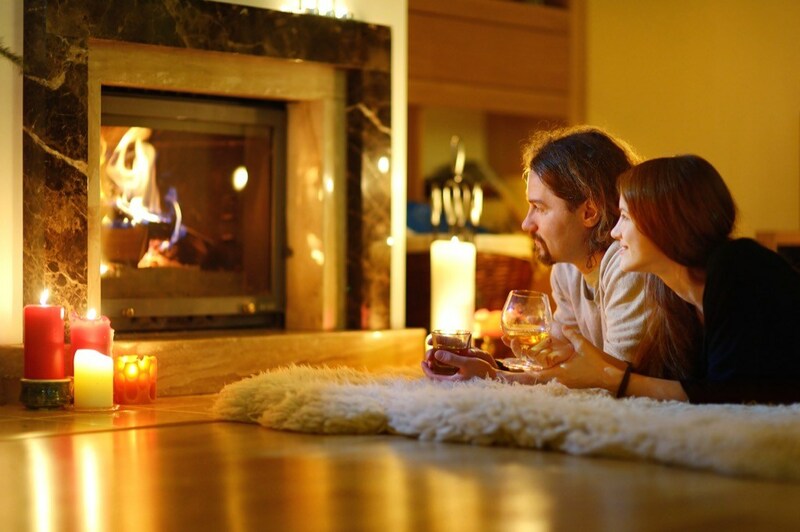 Spice things up by making your living room extra cozy with string lights, candles, a fire, and maybe even a fort to snuggle up in and watch that new tv show you’ve both been dying to see. If you start a new series together, you’ll have an excuse to have date-night every week!